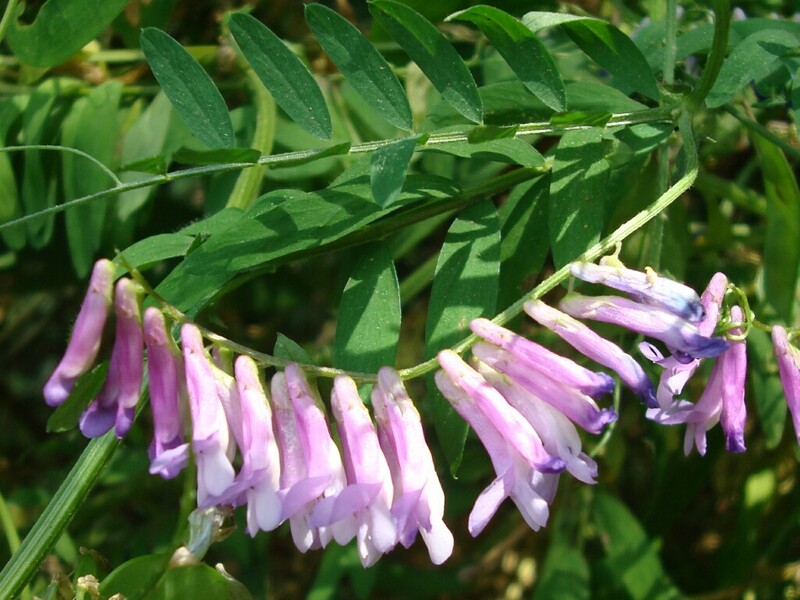 Winter Vetch is a member of the Fabaceae, or Pea family. It is not native to North America. 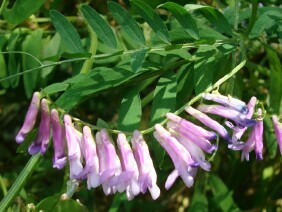 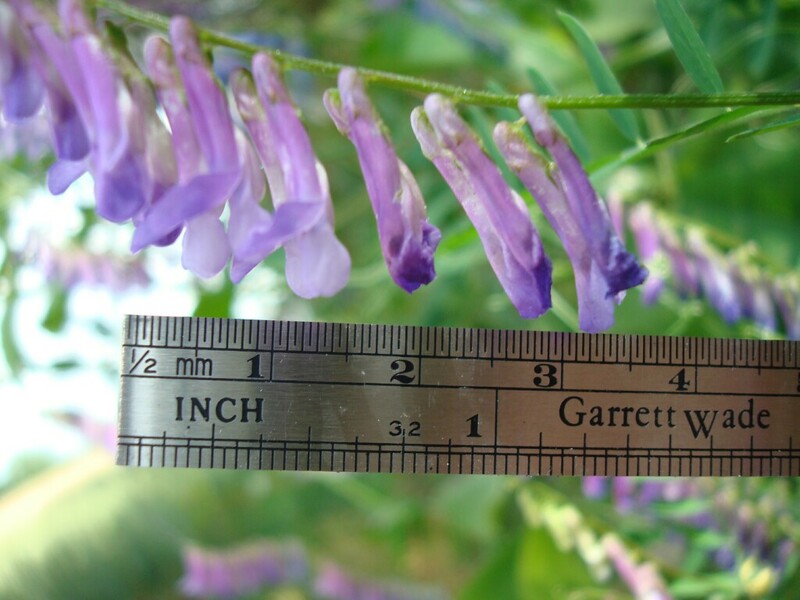 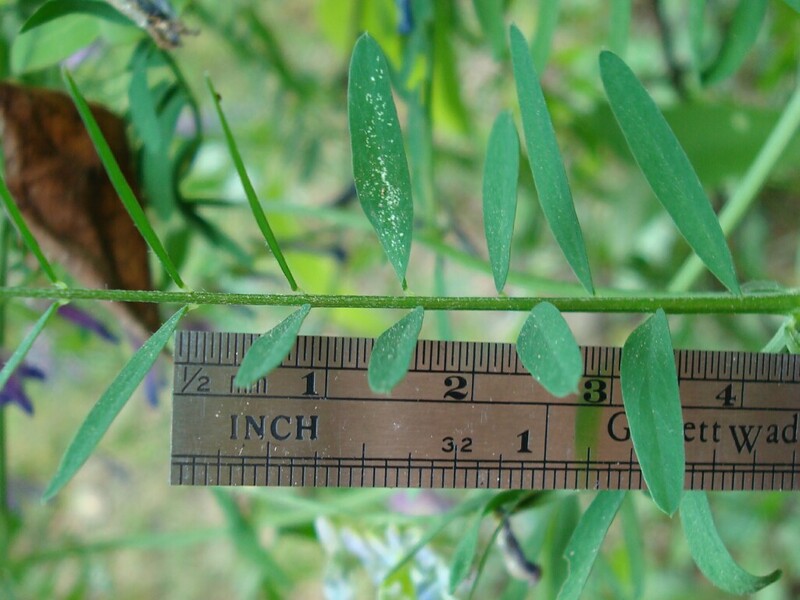 Winter Vetch is a vine, typically found growing at the edge of fields or pastuures. 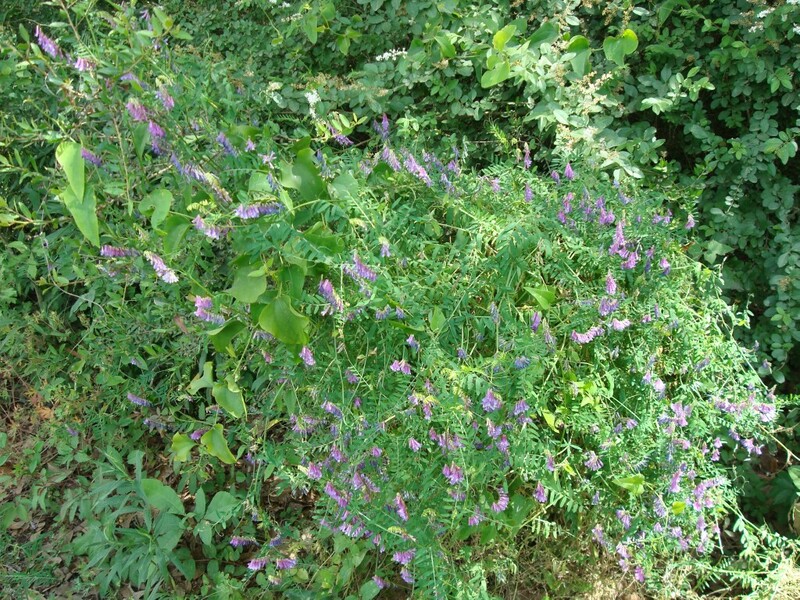 These plants were photographed along Ballard Road, in South Mobile County, in late April.